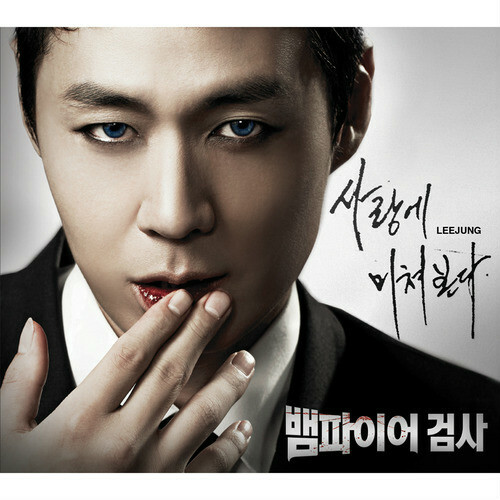 The first part of Vampire Prosecutor OST (original sound track) which was released on September 30th, 2011 contains two separate songs. The second song is sang by Joseph (요셉) and the song title is “Don’t Cry (Feat. Rhino)” [Don’t Cry (Feat. 라이노)]. Visit here for details of the first song second Crazy Love (사랑에 미쳐본다). Listen to Don’t Cry (Feat. Rhino) at YouTube.